Would you like to significantly improve the comfort, safety, and health of your home while trimming monthly energy costs? How about taking superior control over your indoor climate? Customizing temperature in each room, making adjustments through your smartphone, and taking advantage of more even heating is only a phone call away. Schnorrbusch Heating & Air Conditioning takes the value of your investment personally. 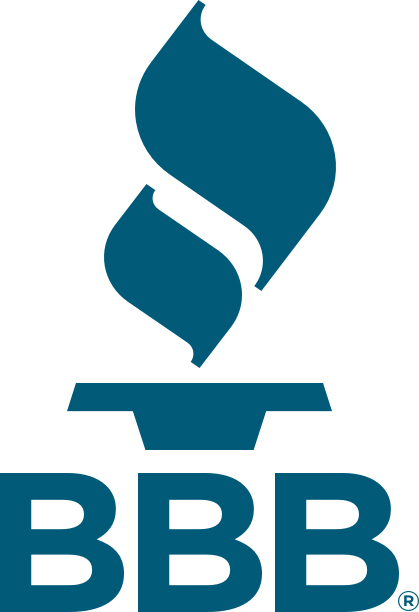 We tailor our recommendations and services to deliver unmatched results from heating system installation projects throughout Terrell, TX and surrounding areas. Call our team for heating installations you can trust! Schnorrbusch Heating & Air Conditioning partners with the undisputed leaders of the HVAC industry. 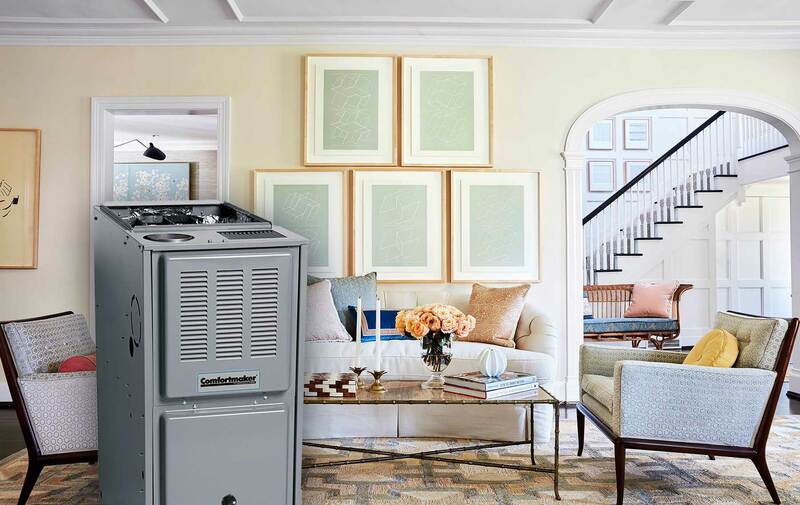 Choosing quality innovations from Comfortmaker, Amana, Bryant, Carrier, Daikin, Goodman, Lennox, LG, and Trane means the right answer to suit any size, style, or age of home. 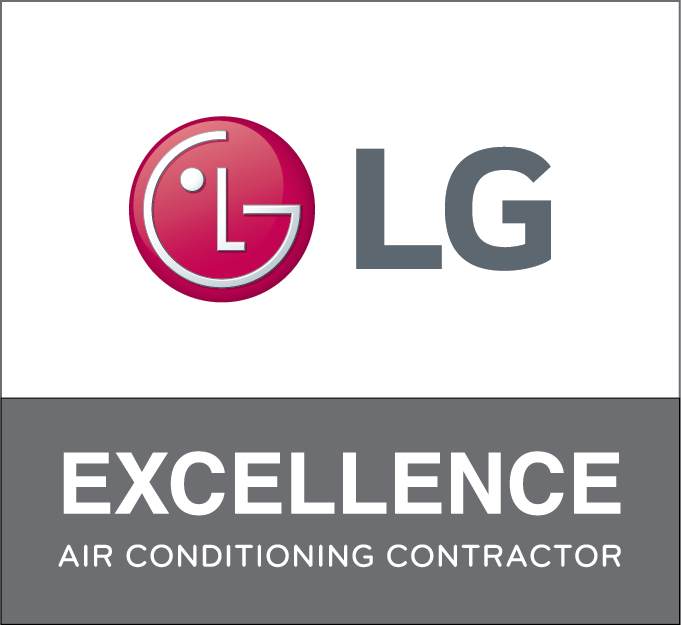 Whether you’re interested in boiler heating, a furnace, heat pump, VRF system, high velocity, or ductless options, we bring you exceptional performance. As a family founded, owned, and operated company, we prioritize your satisfaction. Our experienced team works diligently to ensure a smooth process, quick turnaround, and exceptional results across Terrell, Elmo, Talty, McLendon-Chisholm, Forney, and Kaufman, TX.